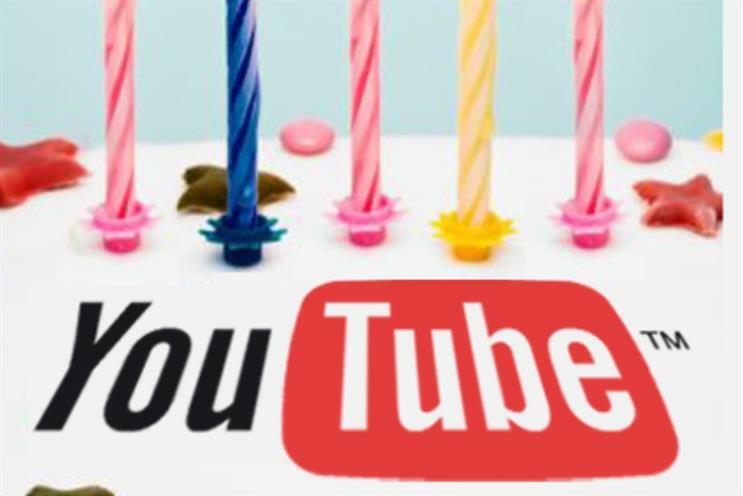 It might feel like yesterday that we were first introduced to skateboarding dogs and finger-biting babies but YouTube is turning 10 on Valentine's Day. With help from Unruly, we've rounded up the most shared ads across the decade. Take a walk down memory lane, with ads from brands such as Dove, Tippex, Nike and Heineken. The most shared ads of each year are determined by how many shares they had, taken from the end of each year. 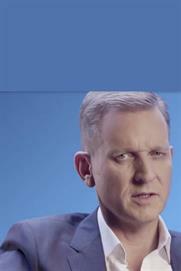 YouTube and the advertising creative: A decade of decline?